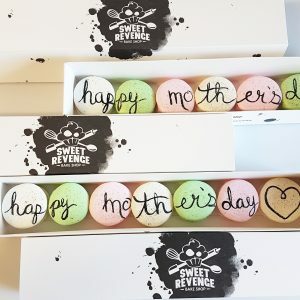 Sweet Revenge is hosting Windsor’s first Pop-Up Sweet Shop! The event will be held from 7 PM to 12 AM Friday June 3rd at the Ambassador Golf Club. Come by to try some delicious dessert and drink pairings. The patio will be open if the weather permits. Espresso and non-alcoholic drinks will be available. We’ll also be featuring live music by Shawntelle Lalonde. 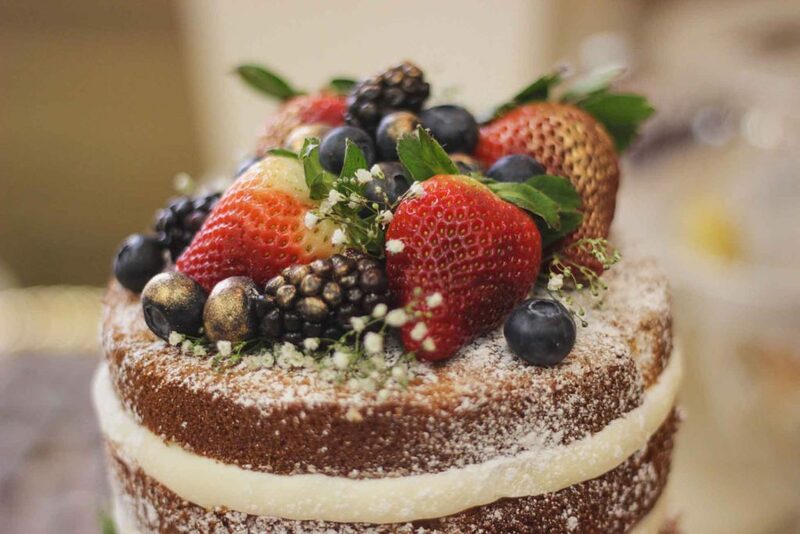 If you have a sweet tooth and want to chill with some cool cocktails, this event is for you! Come check us out on Facebook for more information. Don’t forget to like the page for updates on future events!